With traditional market bowing out and ecommerce looming, one might assume that ecommerce would be the perfect platform for skyrocketing their product sales. It is very true to some extent. But, with the likes of rapid growth in the software development and its applications, ecommerce owners have to reformulate their ideas. With traditional market bowing out and ecommerce looming, one might assume that ecommerce would be the perfect platform for skyrocketing their product sales. It is very true to some extent. But, with the likes of rapid growth in the software development and its applications, ecommerce owners have to reformulate their ideas. Well, the development of apps has clearly demonstrated that ecommerce websites without comfort and easy-to-use features would be hardly preferred by people. Given the sophistication and multiple features, one cannot deny the fact that software app and its development is really revolutionizing the online business. So, if you own an online ecommerce website which is not performing well till date, give it a different perspective; the best and easiest perspective to promote your products and services, i.e., via Facebook. There won’t hardly person in the world who doesn’t own a Facebook account. Right from the children to elderly people, everyone has set up a Facebook account. With millions of fans and followers, undoubtedly Facebook is a platform of its own kind. Well, it’s time to jump to the topic: how to grow business using online Facebook stores! To begin with, learning a few advantages on Facebook would give you a clear insight on why it has become necessary to create an online store using Facebook (while there are many social media sites). Here I have listed a few benefits of Facebook which will certainly convince you why business owners bat for Facebook. Of the many features, I have listed out only a very few that are purposefully useful for business growth. Especially, the features like “sharing and like” are two big assets that could brandish your products in a short period of time. Well, if you have built your website on Magento platform, then you can heave a huge sigh of relief. Because, Magento comes up with some stunning apps which could really expand your business unimaginably. 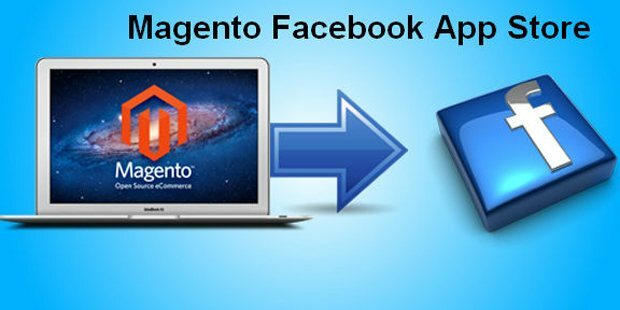 One of the powerful apps offered by Magento that plays a vital role in embedding your online store with Facebook is Magento Facebook App. Imagine! You are setting up an online store in front of a large mass of people via Facebook! The visibility of your products and services is 10 times better compared to traditional marketing techniques! The more the online store stays on your Facebook page, the more the profits that will rain in. You can showcase multiple products on the Facebook wall allowing users to buy the products clicking the “Buy Now” button on the page. On hitting the button, users will be redirected to the order page of your account instantly. The real benefit is the users can recommend your products to their friends and relatives with ease. Facebook allows this wonderful option via a recommendation button. Remember, if someone recommends your products, you are likely to end up with more number of visits leading to hefty profits. What else a business owner needs to promote his business! You will never find such a medium to promote your products and to grow business effectively in a cost-effective manner. It is this low-cost marketing strategy that has Facebook a successful marketing medium for promoting businesses. I hope you enjoyed the article and the information discussed in it. 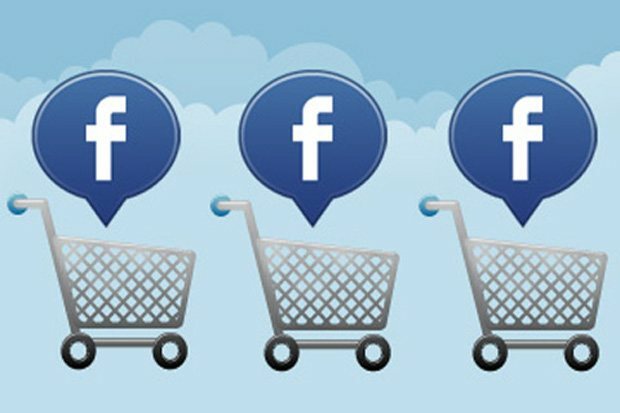 Set up your online store on Facebook and kick start your business promotions effectively.